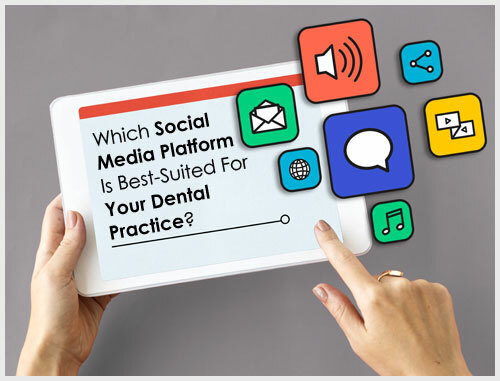 Which Social Media Platform Is Best-Suited For Your Dental Practice? 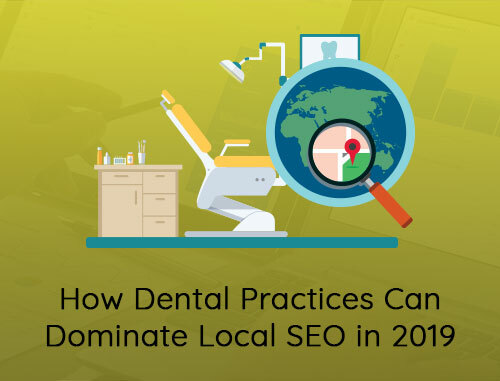 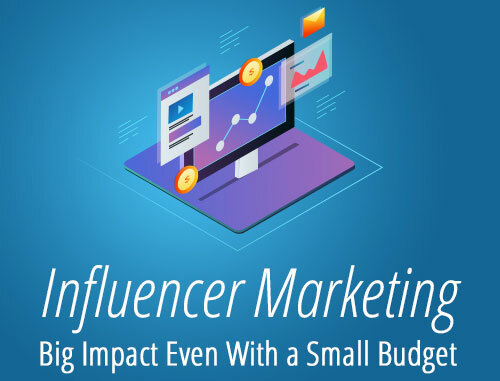 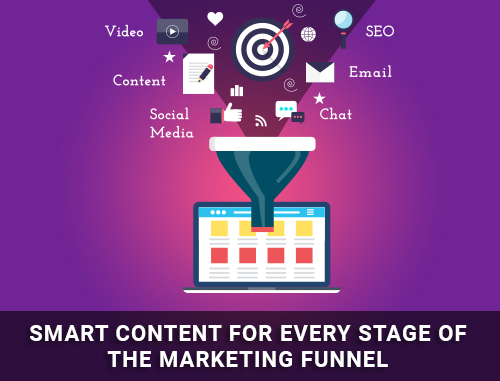 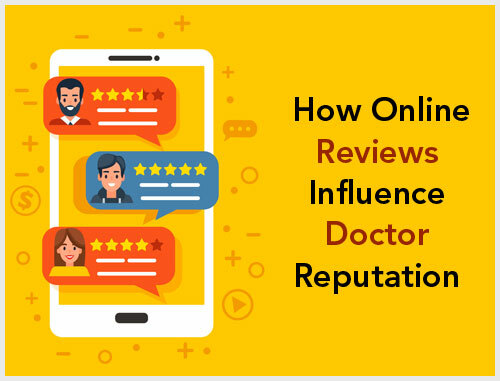 Posted on May 11, 2018 by Alex Mangrolia | No Comments on Which Social Media Platform Is Best-Suited For Your Dental Practice? 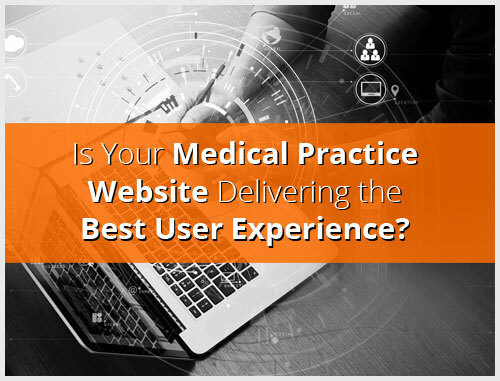 Is Your Medical Practice Website Delivering the Best User Experience? 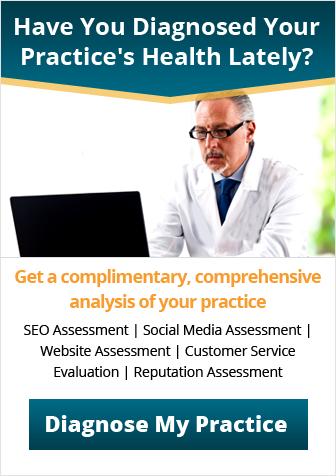 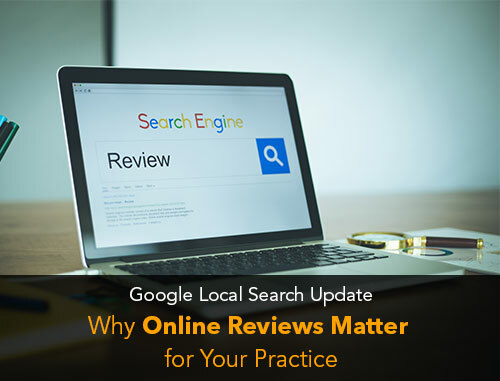 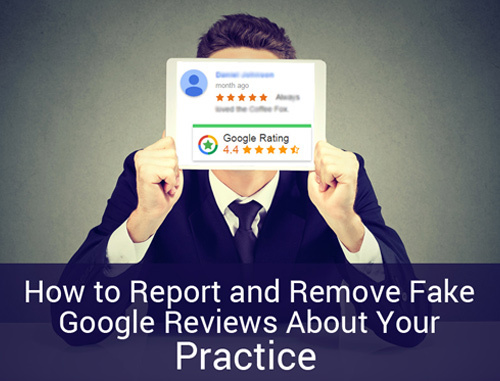 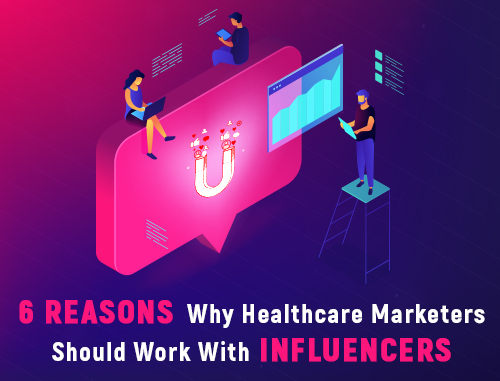 Posted on January 12, 2018 by Alex Mangrolia | No Comments on Is Your Medical Practice Website Delivering the Best User Experience?